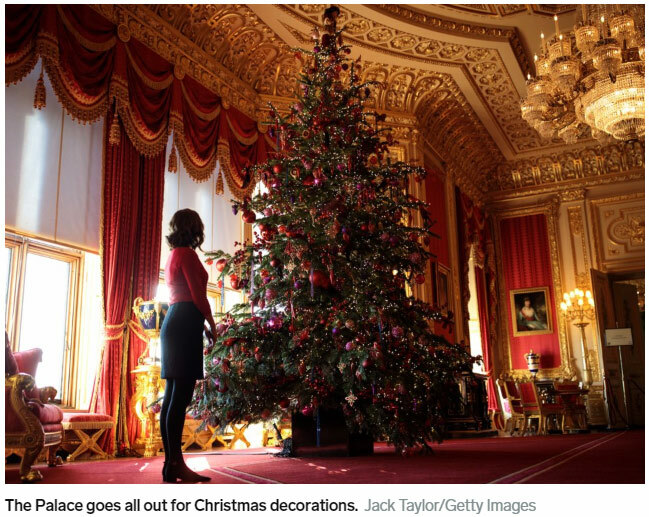 The idea of Christmas with the royal family may conjure images of all the royals gathered around the tree with mountains of presents on the morning of December 25, but it turns out that their holiday is structured in a different way than you might expect. According to their official website, the royal family holds their gift-giving festivities on December 24 by laying their gifts out on trestle tables and opening them over teatime. This typically takes place in Sandringham Estate, the queen's private home in Norfolk, UK. According to the Mirror, the white, linen-covered tables are in the estate's red drawing room and feature name tags designating each member of the family's pile. The royal family's former chef Darren McGrady told Express that the tradition is a nod to their German heritage. "The royals are of German descent so they weave in German traditions to their celebrations," he said according to Express. "After afternoon tea, they open gifts on Christmas Eve, as is the German tradition." Exchanging gifts on Christmas Eve frees up the family's Christmas morning to attend the annual church service at the Church of St. Mary Magdalene in Sandringham Estate. McGrady told Cosmopolitan that the service is followed by a big lunch consisting of roast chicken, salads, and traditional sides such as parsnips and Brussels sprouts. They then regroup later for afternoon tea and fruitcake, followed by a buffet-style dinner later in the evening. 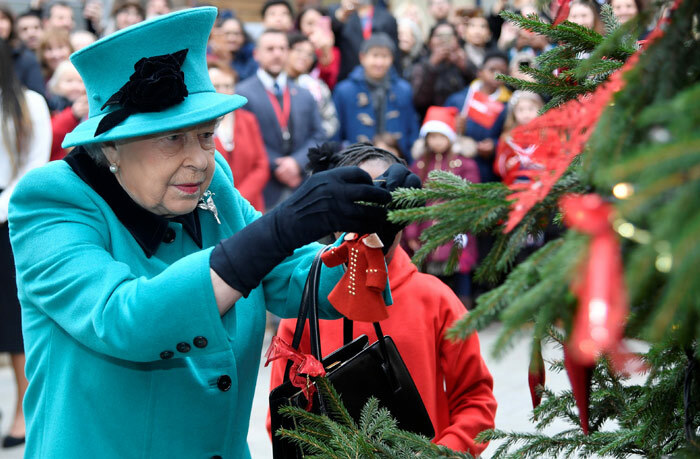 The queen also has a few special traditions of her own to ensure the holiday spirit reaches everyone around her. Each year she personally hands out gifts to members of the royal household in Buckingham Palace and Windsor Castle. 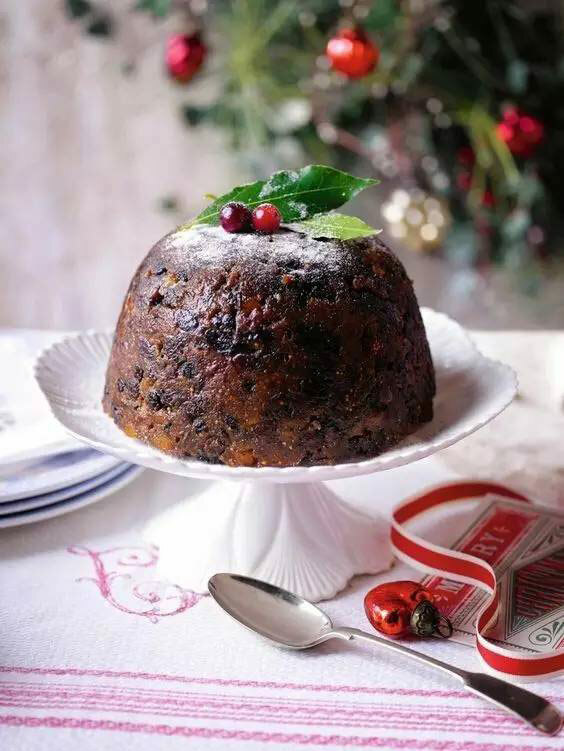 She also purchases about 1,500 Christmas puddings for staff throughout the palaces, which she pairs with a greeting card from herself and Prince Philip. So gift-giving certainly seems to be a huge part of the royal family's holiday celebrations, just not necessarily on Christmas Day.